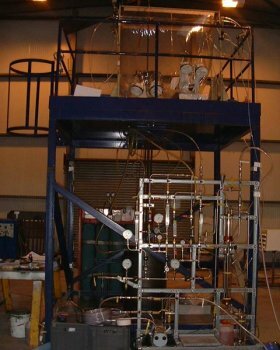 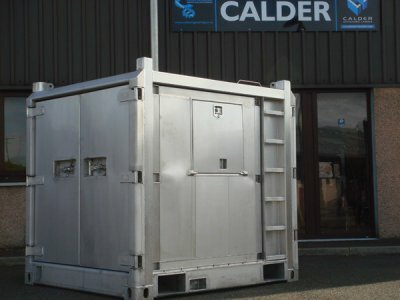 Calder Engineering Ltd® was established in 1988 by its current directors and has a proven track record in delivering engineering products and services to energy Industries. 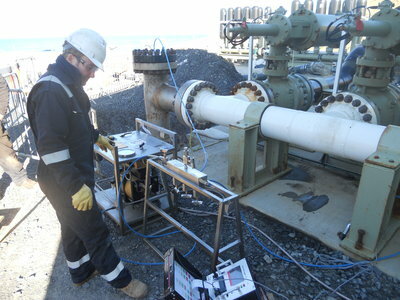 During this time we have built up in-depth knowledge and experience within the energy markets. 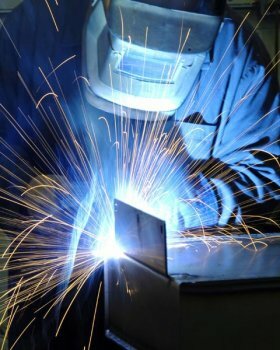 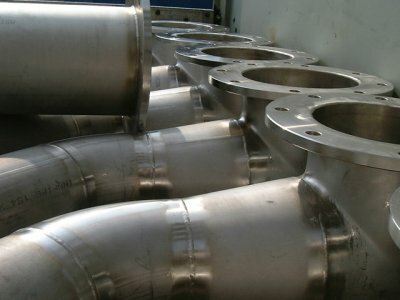 Our commitment, competence and forward thinking has gained us a superior reputation for producing high quality precision work. 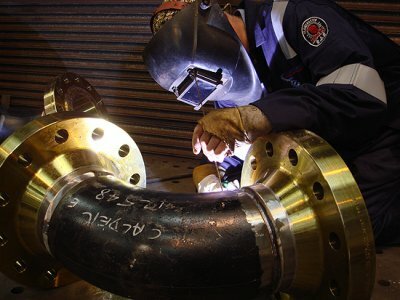 Our values are an integral part of our everyday operations and are core to our overall strategic vision. 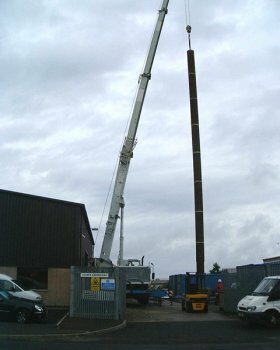 Our highly skilled team are committed to exceeding expectations by delivering projects efficiently, on time and to the highest of standards, using the best people and materials and operating in a safe environment. 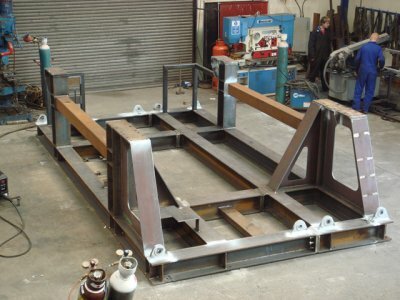 We offer a full turnkey service, tailor-made from start to finish to meet the customer’s specification. 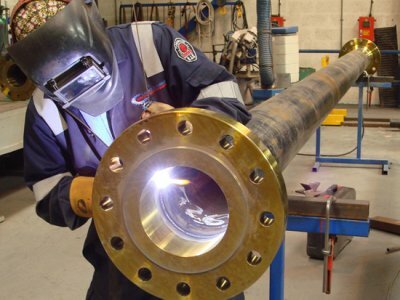 Our staff are fully competent with varied skills and expertise to deliver a high quality and professional service. 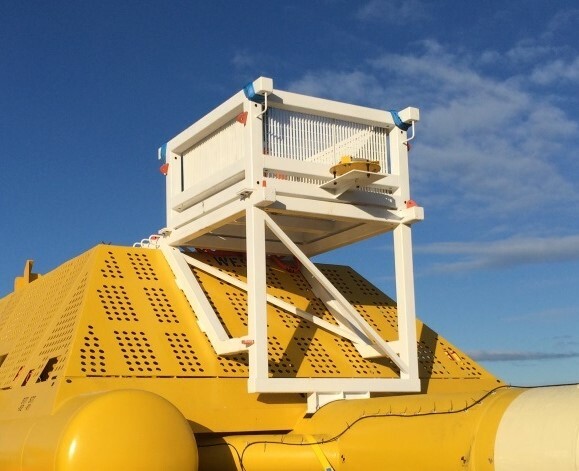 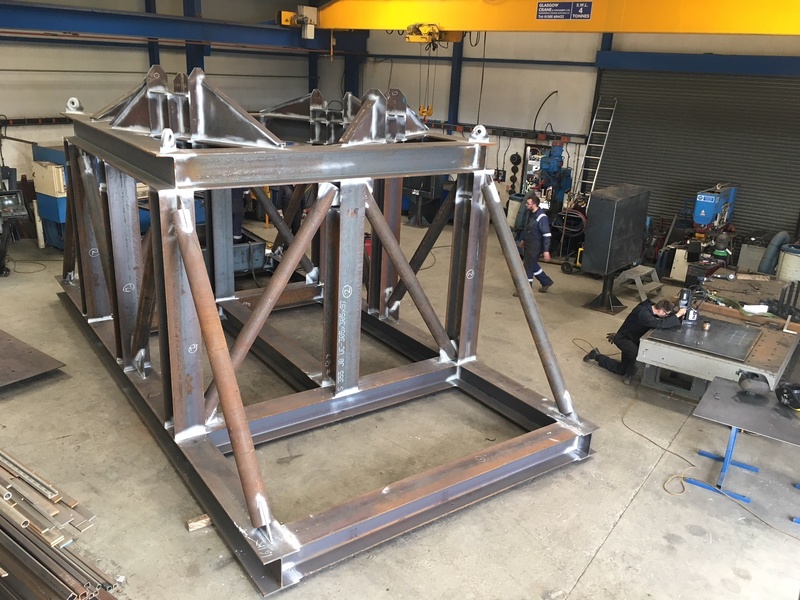 We offer the hire of subsea baskets certified to DNV 2.7-3 standard: extra large, extra wide, heavy duty subsea baskets for deployment or recovery of large equipment subsea. 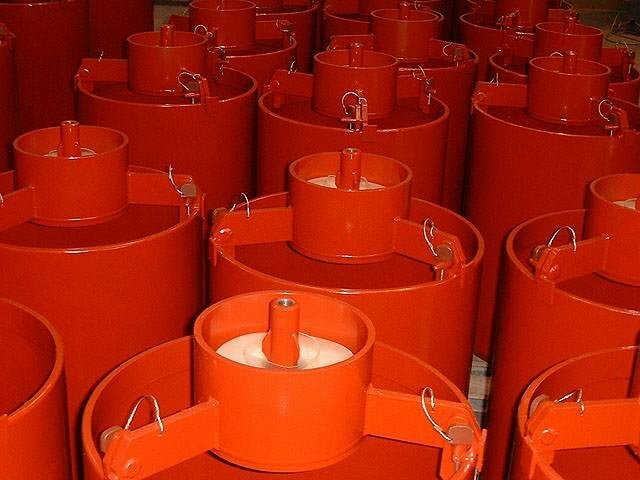 Payload 15 tonnes. 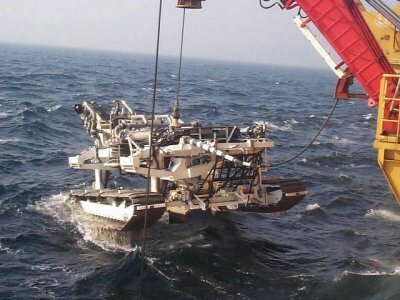 In addition, we manufacture to order ROV tooling baskets, heavy duty debris baskets, diver intervention baskets, decommissioning baskets. 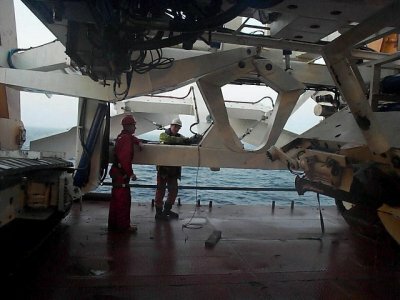 These baskets can be operated by ROV or diver. 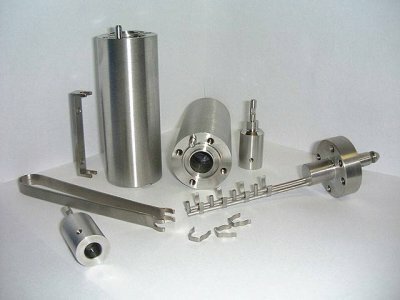 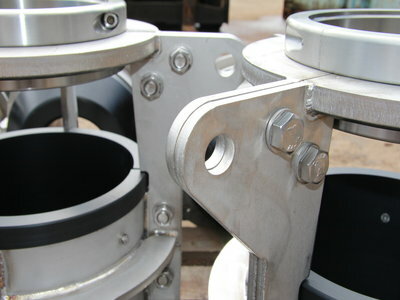 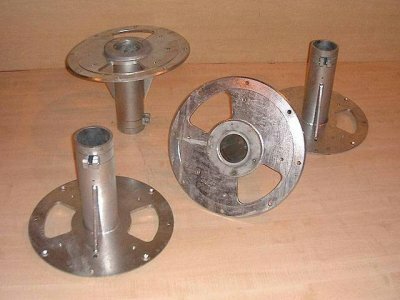 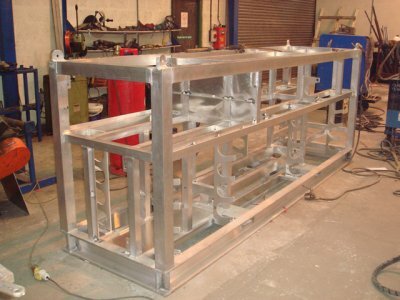 The same high quality and reliability of our services carries through to our own range of products. 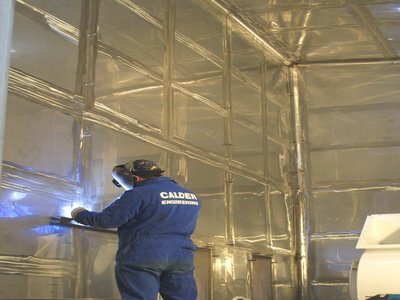 Calder Offshore Cabins: Our own unique range of offshore container cabins designed and certified to DNV 2.7-1 and EN 12079 standards. 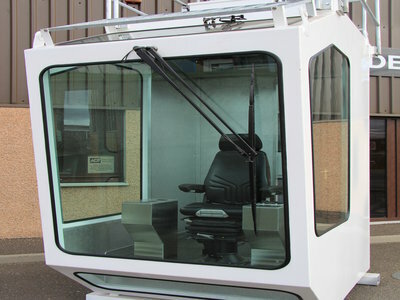 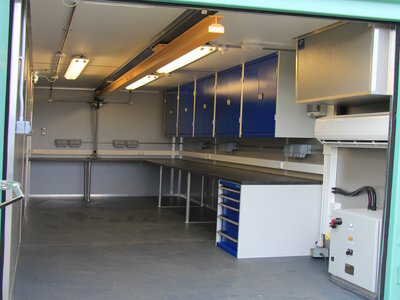 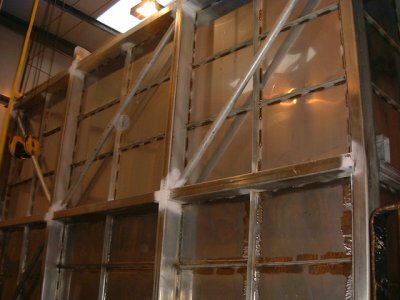 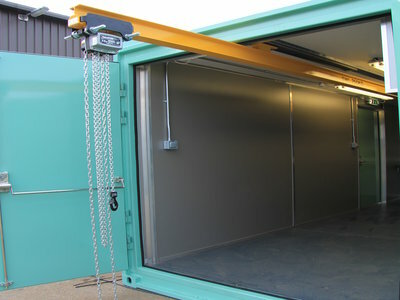 Each one built and fitted out at our works to meet each customer’s specific requirements. 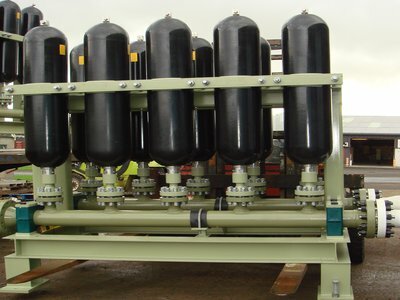 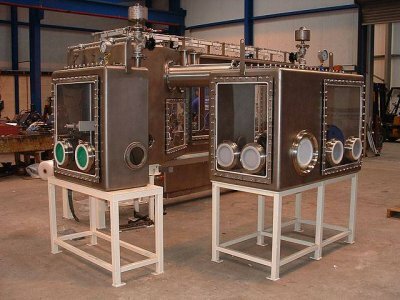 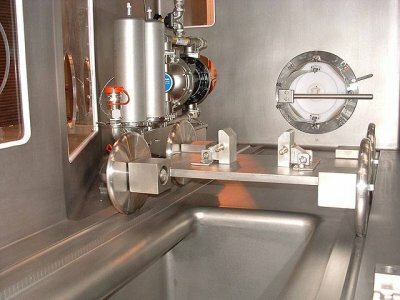 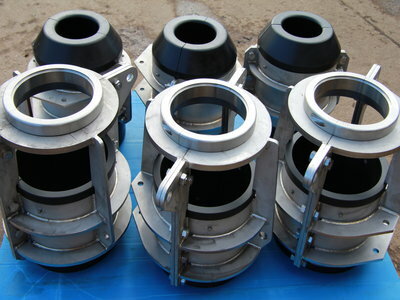 Subsea Baskets: We manufacture and also Hire DNV 2.7-3 subsea baskets. 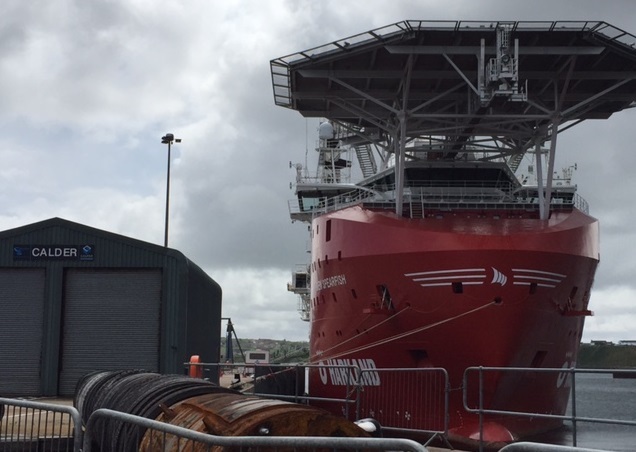 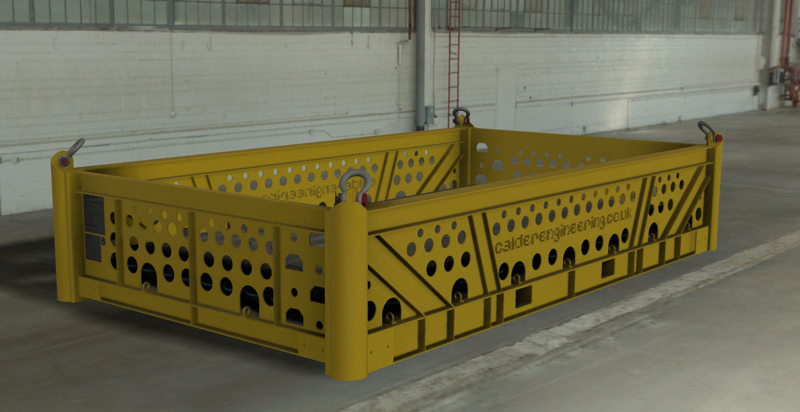 CalderGrip: At Calder Engineering we are currently developing a unique new subsea rock anchoring system. 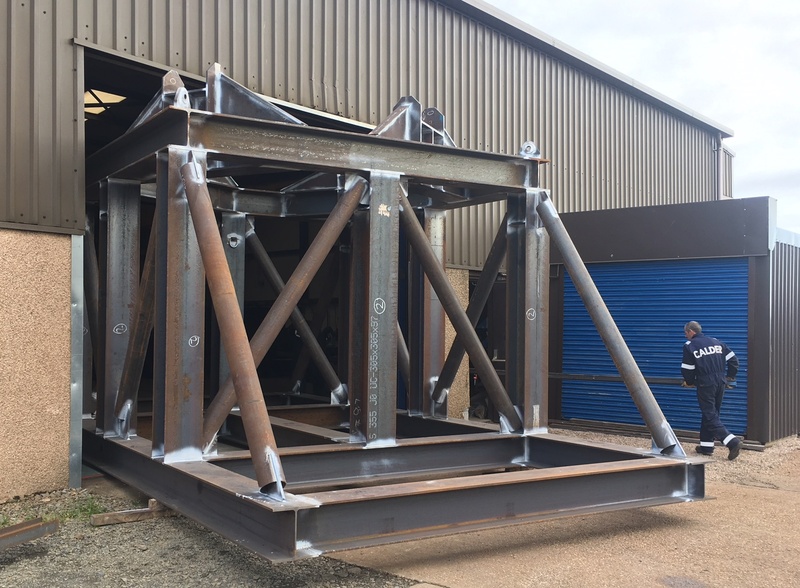 Our system will offer an alternative to the large metal/concrete gravity structures and piling systems currently on the market.